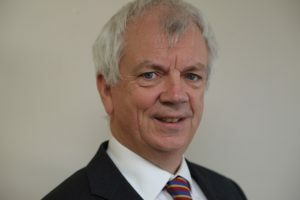 Paul has a wealth of expertise and experience in different areas of law and senior managerial experience to bring to the firm. Andrea qualified in 1998 and was made an equity partner a medium sized practice in 2004. 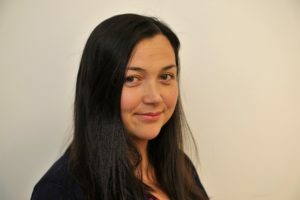 In her twenty years as a specialist property solicitor Andrea has built up a substantial following through her open and approachable manner and commitment to client care. Her client-base now extends throughout the region and Andrea has a substantial following in London. In 2012 Andrea won the prestigious Southampton Venus Awards Business Mother of the Year. An Oxford University graduate Matthew qualified at Paris Smith in 1998 where he then specialised as a solicitor in Private Client work. 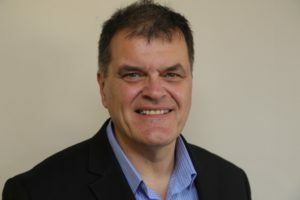 Born raised and living in the Waterside Southampton Matthew has deep seated roots in the area and is well known for the excellence of his work. Matthew is also a Notary Public. Matthew won the outstanding qualified practitioner student of the year award at the STEP Excellence Awards 2014 . Matthew won the STEP President’s prize – England & Wales – for his thesis on Private International Law. Carol graduated from Southampton University in Law. Carol was awarded a distinction in the Legal Practice Course at the College of Law Guilford and received the Solicitors’ Family Law Association prize for being the top Family Law student in the year. Carol trained at Wilsons in Salisbury and joined their residential property team in September 2006. 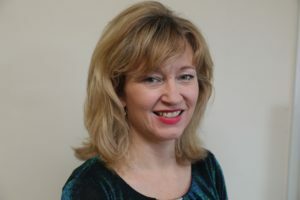 In November 2012 to January 2017 Carol was a consultant solicitor for Catchpole Law before joining The Waring Partnership in September 2018. 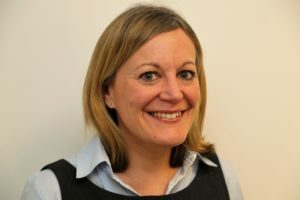 Melissa joined the firm in September 2017 having had 11 years experience at Bond Dickinson in their Commercial property and residential property departments, interspersed with having children.